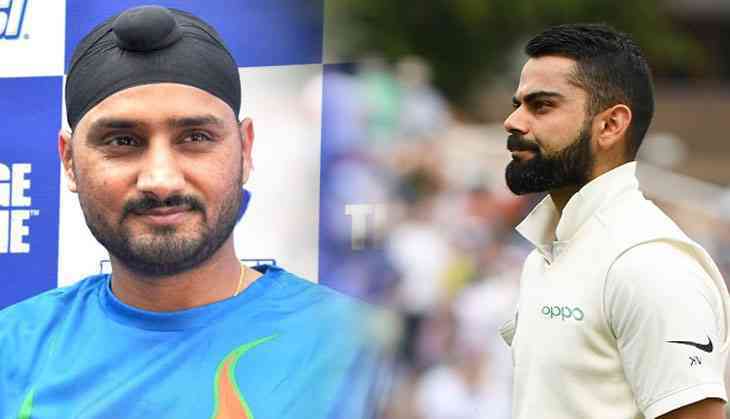 Indian veteran off-spinner Harbhajan Singh claimed that there is nothing wrong in changing India's playing XI in every match for the last 38 Testsas long as results are coming. On the other hand Harbhajan Singh is not quite happy with the 38 changes in 38 Tests. Indian cricket team had played their 38th combination in as many Test matches under the leadership of Indian skipper Virat Kohli. As reported in Economic Times, the Harbhajan cited that "Personally I think 38 changes in 38 Tests is too much. But every captain is different, and every team's dynamics are different. Maybe they want horses for courses, and it works for them." "They were close to winning the series in South Africa. They have turned things here in England. If the captain believes in it, the management agrees and players accept it, then what you and I think doesn't matter." "Then, batting at 22 yards, it doesn't affect you. Kohli is not swayed by pace or movement, he bats out of the crease, he covers the stumps, plays close to the body and plays late, so he has worked hard at getting better in English conditions." Sonakshi Sinha in Happy Phirr Bhag Jayegi or Utkarsh Sharma in Genius, who will be your choice? READ NEXT >> Sonakshi Sinha in Happy Phirr Bhag Jayegi or Utkarsh Sharma in Genius, who will be your choice?